The 1980's cult classic, The Lost Boys, is joining the Funko family. 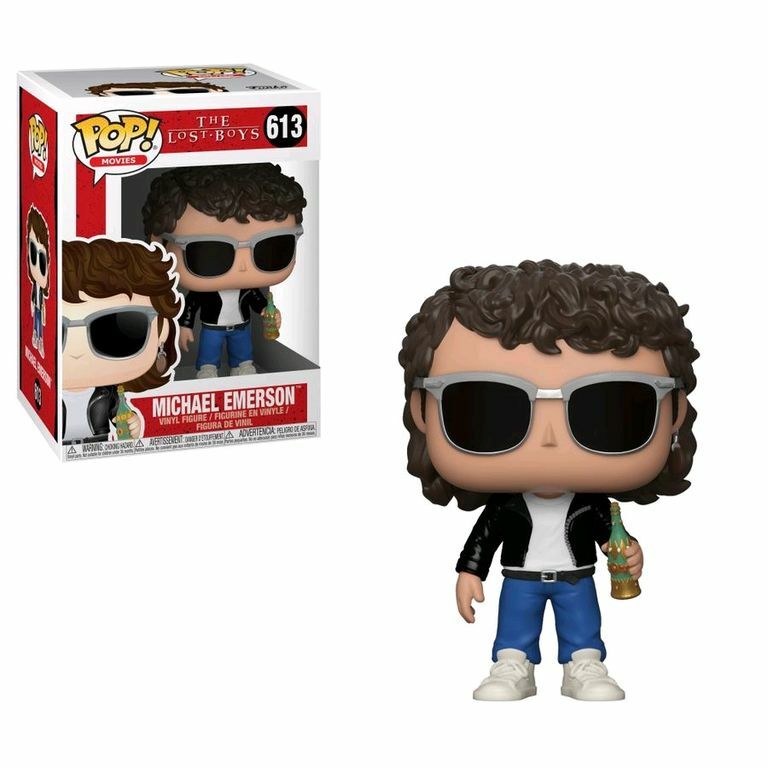 The The Lost Boys Michael Emerson Pop! Vinyl Figure measures approximately 3 3/4-inches tall and comes packaged in a window display box.